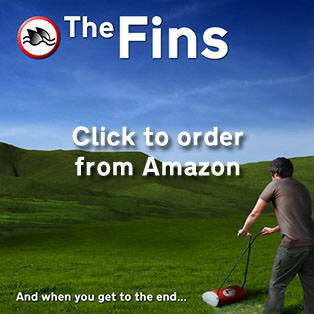 Ladies and Gentlemen the Fins are being interviewed on Echo FM at 8pm tonight! Check it out for some cool news and fun at http://echo-radio.co.uk/ tonight! Previous post: Bring it on! Next post: For all of you who missed the show…or want to hear it again!